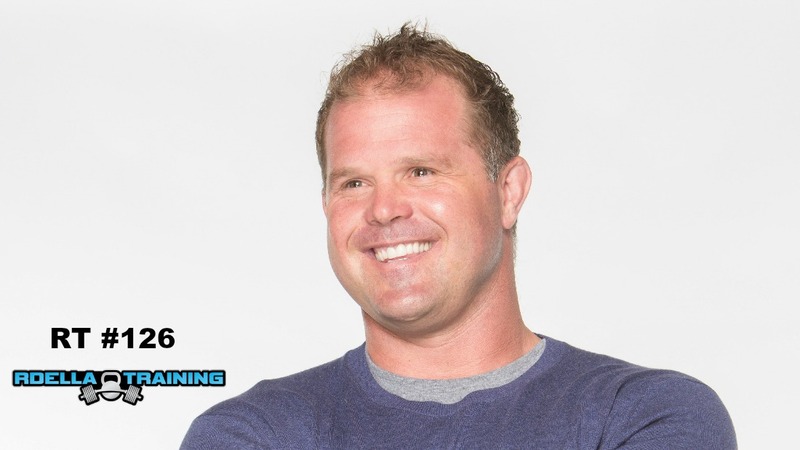 Kelly Starrett is back on the podcast for the BEST chat session we've had to date. Kelly is a world class performance coach, renowned physical therapist, movement teacher, and NY Times Best Selling Author. He is the creator of the wildly successful MobilityWOD.com. This is Kelly's 3rd visit on the show, but the most revealing and insightful episode, by far. You're guaranteed to learn a ton on this one. Injury prevention is critically important in successful long term training. 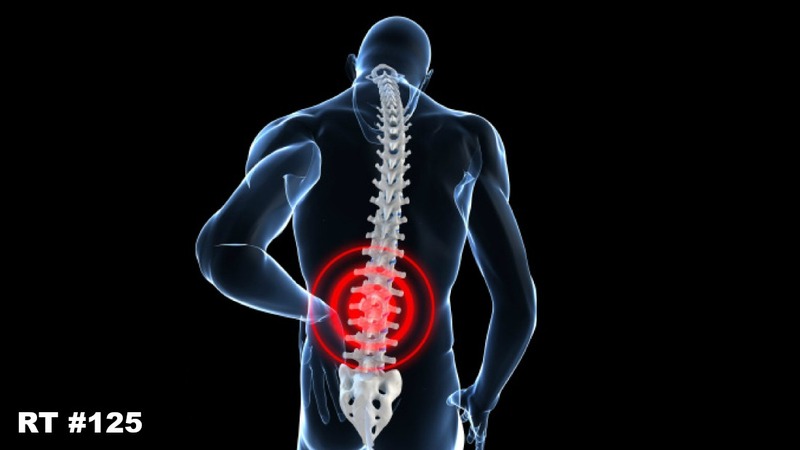 Learn how to prevent injuries or deal with them in a sensible approach. In this episode, I'll discuss 7 successful strategies to prevent injuries and intelligently deal with them if you experience any setbacks. Juliet Starrett is the guest this week on a "special edition" of the podcast. This is an episode I'm extremely honored and proud to share with you and is unlike anything we've ever done on the show. Juliet Starrett is an attorney and entrepreneur. She is co-founder and CEO of San Francisco Crossfit, one of the first 50 Crossfit affiliates, and MobilityWOD.com, which has revolutionized how athletes think about human movement and athletic performance. In this amazing episode, hear why Juliet and Kelly Starrett decided to initiate StandUpKids.org and make a difference to change the world. John Rusin is this week's podcast guest. Dr. John Rusin is a Physical Therapist and Strength Coach who's unique training methodology is making a difference. John combines a physical therapy perspective to his performance based background to achieve long term results with his clients. You'll get great insight and training information in this week's session. This week we're going back to the beginning as I'll share my personal story about how I got started with kettlebells. In this session, you'll learn exactly what I did to get started and then rapidly advance my training progressions to achieve great results. I'll tell you 5 things you can do to get started the right way or progress your training experience with kettlebells. 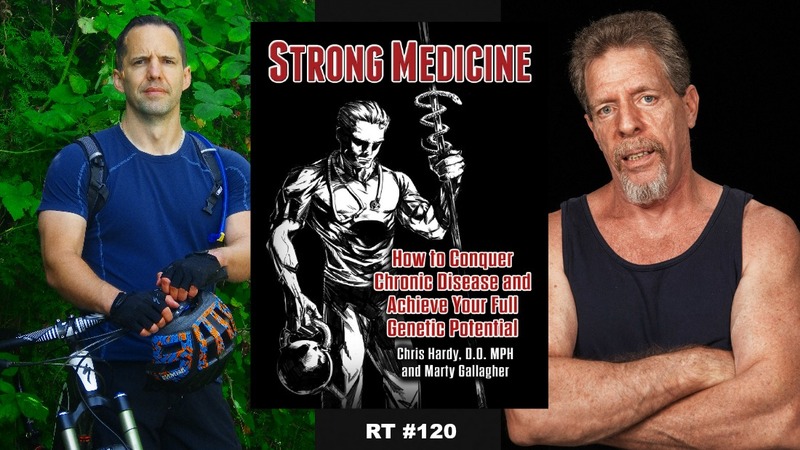 Dr. Chris Hardy and Marty Gallagher are the featured guests this week on the show and they share "breakthrough content" from their NEW book, Strong Medicine. Dr. Chris Hardy is an emerging leader in public health with expertise in nutrition, strength and conditioning, and clinical and preventative medicine. He is a board certified in Occupational and Environmental Medicine and has a unique and extensive background. Marty Gallagher is the author of The Purposeful Primitive and is a highly accomplished fitness writer with over 1,000 published articles. He's also a top level competitor and coach to elite powerlifters such as Kirk Karwoski and Ed Coan, among others. 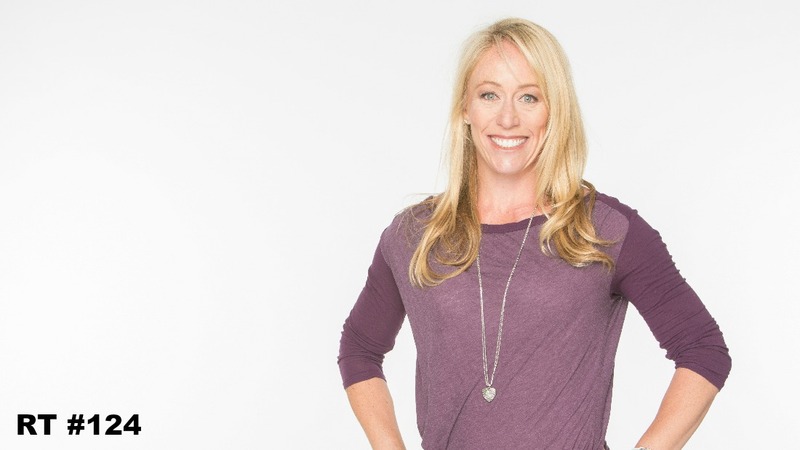 The wonderful, Jen Sinkler, is the featured guest this week on the podcast. Jen is a true fitness professional who's evolved through years of training experience. She's a writer, coach, and self-proclaimed fitness eclectic with a unique approach to fitness and performance. She's also a successful strength athlete and fitness influencer who's making a difference. This is an "exclusive" interview with the renowned Dr. Ed Thomas. I'm extremely honored to have Dr. Thomas share his extensive experiences in this insightful and wisdom-filled interview session. Dr. Thomas has a distinguished background in physical training with decades of unique experiences. This is truly an "exclusive" as there are no other podcasts available with Dr. Thomas.